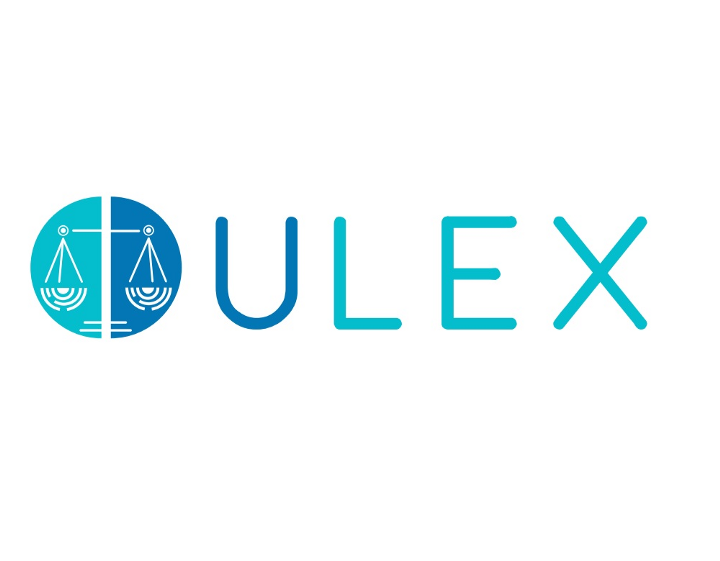 Ulex is an open-source legal system created by Tom W. Bell of the Institute for Competitive Governance and currently undergoing a crowdfunding campaign. Ulex is tied to no nation and utilizes a simple, fair resolution process, adopted by mutual consent of the disputing parties. Ulex resolutions draw on established practices from reputable private, nongovernmental, and international organizations. By default, the substantive rules of Ulex 1.1 originate in the American Law Institute’s Restatements of the Common Law, the Uniform Law Institute’s Uniform Business Organizations Code and other notably fair and open law codifications. Two parties in a dispute select a judge respectively, who in turn select a third. The judges can be professional judges, reputable persons, an AI, or even a crowd-based oracle network. The decision of the third judge selects one of the remedies put forward by one of the 2 parties and the losing party pays the winner’s legal costs. 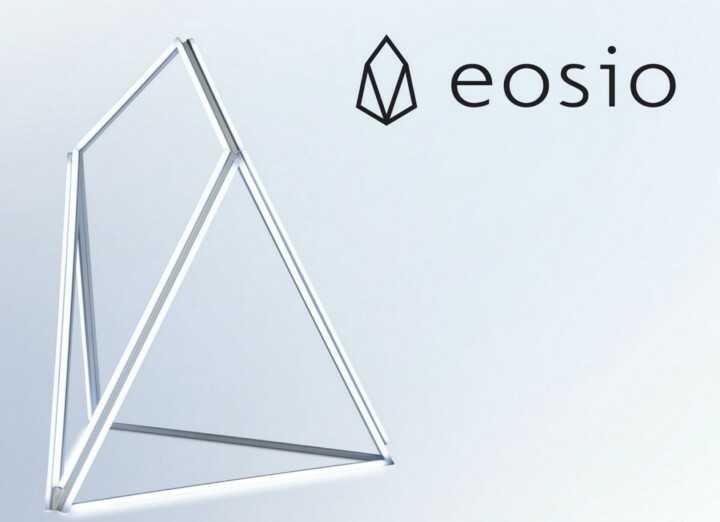 EOS.io is a blockchain infrastructure program whose main task is the streamlined creation of distributed apps — dapps. Dapps are software that runs on multiple computers within a network at the same time and can be stored on servers or with (blockchain) cloud computing. An interesting aspect of EOS is that it uses Delegated Proof of Stake (DPOS). Under this algorithm, those who hold tokens on a blockchain may select block producers(different from miners) through a continuous approval voting system and anyone may choose to participate in block production and will be given an opportunity to produce blocks proportional to the total votes they have received relative to all other producers. The EOS.IO software permits all accounts to be referenced by a unique human readable name of 2 to 32 characters in length. The name is chosen by the creator of the account. 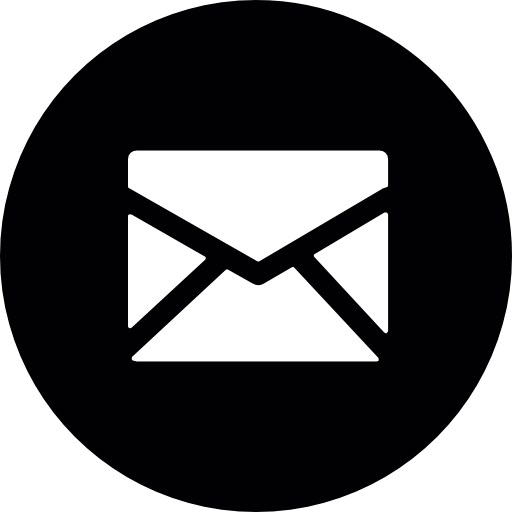 All accounts must be funded with the minimal account balance at the time they are created to cover the cost of storing account data. Account names also support namespaces such that the owner of account @domain is the only one who can create the account @user.domain. In a decentralized context, application developers will pay the nominal cost of account creation to sign up a new user. 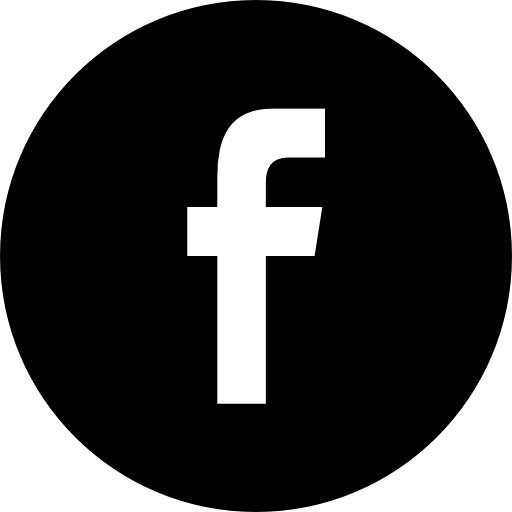 Traditional businesses already spend significant sums of money per customer they acquire in the form of advertising, free services, etc. The cost of funding a new blockchain account should be insignificant in comparison. Fortunately, there is no need to create accounts for users already signed up by another application. 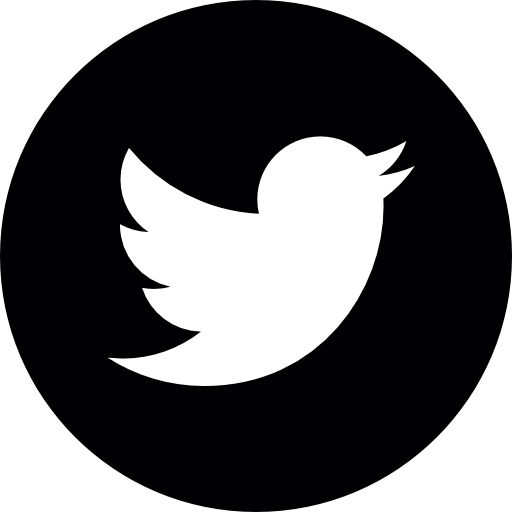 HOW ARE DISTRIBUTED APPS RELEVANT TO ULEX? The infrastructure of EOS allows for the nearly seamless creation of distributed apps, as opposed to the admittedly more expertise-demanding systems of NEO and Ethereum. EOS is thus a potential ecosystem for services of all kinds that can be uploaded to the blockchain: exchanges, prediction markets, content hosting and many other fields. Naturally, when such capital-intensive economic transactions happen in a digital ecosystem, disputes are bound to happen. As we have mentioned in a previous article, online communities such as eBay and Torrenting sites already have built-in dispute resolution (the reputation system of eBay etc.) as does EOS, however the EOS system is based on the 3 arms of the EOS government, as per the constitution. The constitution lists the Maxims of equity as a legal system for the adjudication and resolving of disputes for all members, but we are of the opinion that the Maxims (as excellent as they are) don’t quite hold enough specificity for the diverse range of issues that may crop up in an innovative dapp ecosystem like EOS — in which class-action suits could be automated and adjudication would be done by distributed AI. We thus maintain that one of Ulex’s proving grounds may be exactly this ephemeral and ever-shifting network of distributed applications and artificial intelligence. After all, the Maxims of Equity influenced the collections from which Ulex draws. HOW DOES ULEX FIX THESE ISSUES? 1. The arbitrator selection process (point 4.2) appoints representatives to the injured parties instead of parties selecting their own representation. Ulex counters this by having each of the parties concerned select their own arbitrator, who in turn agree on a third. 2. Choice of law and jurisdiction (points 5.2 and 5.3) allows too much leeway for a corrupt arbitrator to select a jurisdiction that serves one party over the other. In this case, Ulex is the jurisdiction — one which is public for all to see and does not have national preferences one way or the other. 3. If the arbitrator does not make a faulty decision and performs valiantly, the amount of time wasted on the selection of arbitrators and jurisdictions still leaves room for improvement. Ulex is simply faster, by eliminating two steps from the arbitration process — time that the plaintiff and defendant can’t spare. 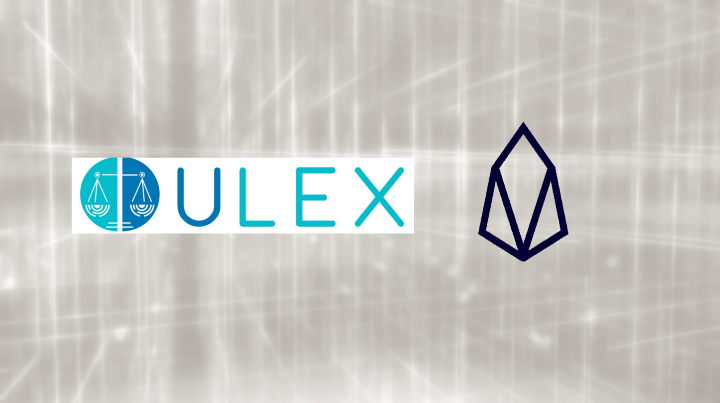 This does not merely mean that EOS is a system that can use Ulex — that much is obvious — but that ALL systems, even the ones on the cutting edge of modern markets can use a universal legal system that does not discriminate in today’s globalised and networked economy. You will be able to do business more easily and acquire damages in disputes with much less heartache and time wasted, at nearly no cost to yourself. CAN I CONTRIBUTE TO THIS? You certainly can: Ulex’s github is open for contributions and you can win bounties by contributing to the system. You can make the law of the future work! 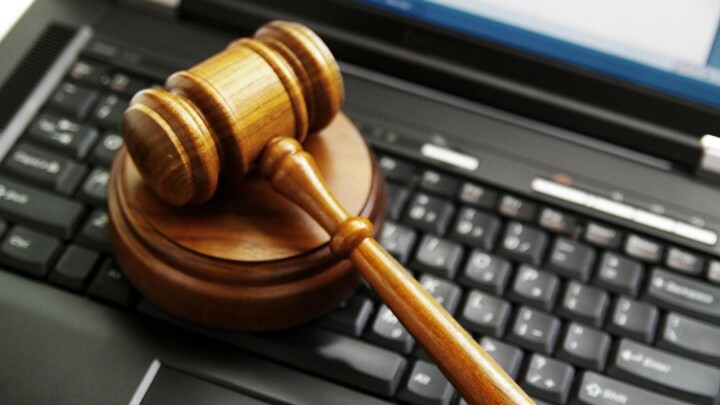 Ulex is a digital legal system based on internationally acclaimed common law principles. EOS is a blockchain network specialised for the creation of distributed apps. EOS’ dispute resolution system has some gaps that Ulex can help to bridge. Stay tuned for more exciting pieces! Israel and Palestine: A Future Startup Society? Terra Australis: Is Antarctica the Next Frontier?